Camp Nancy, in La Paz, has been a great experience for me! 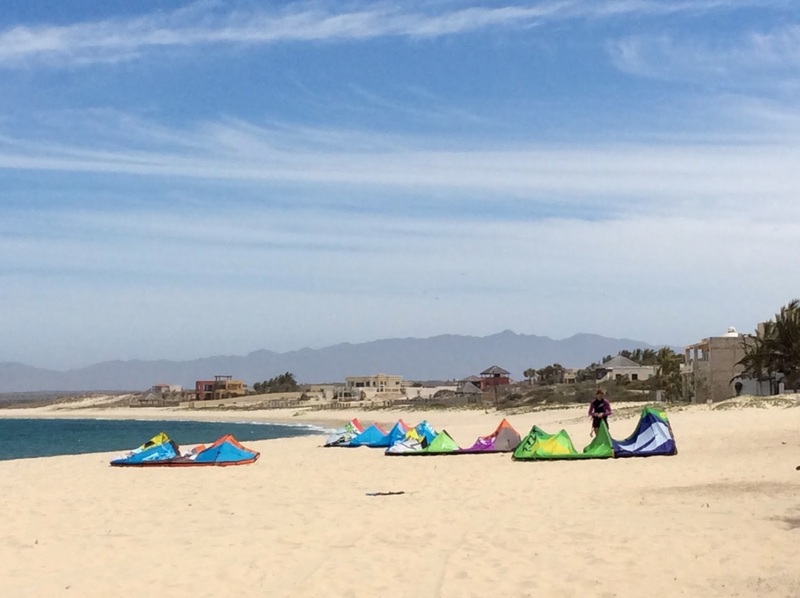 While Rob and JD sailed Shindig north into the islands, I enjoyed having free time to really get to know La Paz. No worries, this is a good time for all parties. They are having a great time on their Boys Trip. I look forward to catching a bus up near Loreto to meet up with Rob and Shindig soon. Home Office under the grass palapa roof - The Internet is only passable from this little corner on the rooftop. A small studio, but much more room than on Shindig! My apartment for the month is safe, furnished and is on the 3rd floor, with a funky rooftop patio and ocean view. There are a couple of other apartments rented out, coincidentally to visiting professional musicians from Spain. They know I am open to their practice. Has been interesting to have a French Horn player practicing right outside my little studio. With the barking dogs, roosters and cars, I am getting a good dose of citylife. There are many excellent restaurants within easy walking distances. The Malecon, La Paz's oceanside walkway, is one block from my apartment. It is fun to join the early morning walkers for exercise at dawn, and then go out again at sunset, to enjoy the balmy, cooler air. 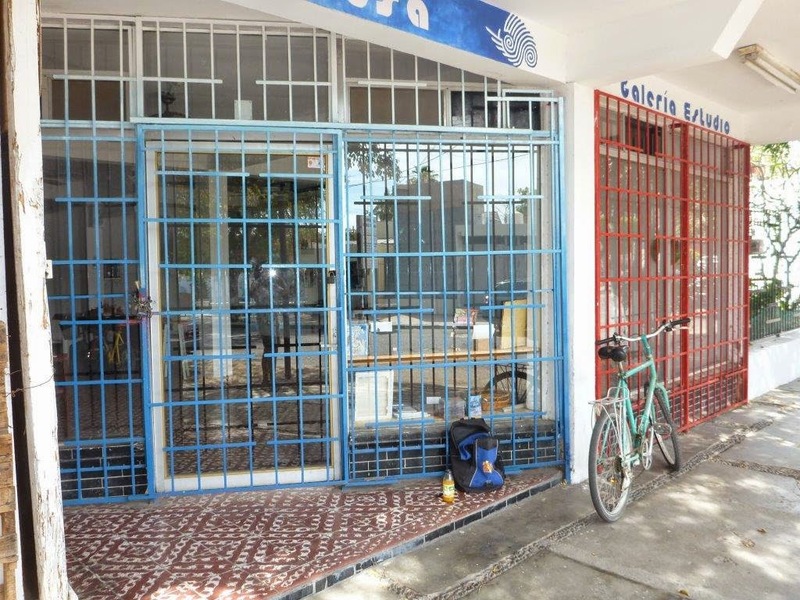 The Spanish language school, Se Habla....La Paz, happens to be right across the street. So off I went for a couple weeks of private Spanish lessons. Now I really am dangerous. 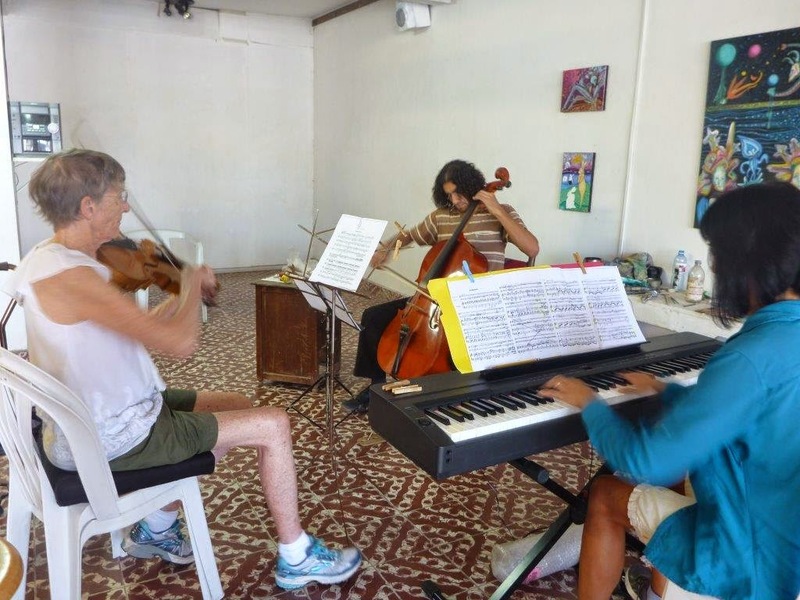 Practicing with our trio started immediately; we had a performance to get ready for! Annette and Jaime were great ensemble partners. We learned a lot from each other musically during this time. A young cellist friend, Emilio, generously loaned me his own cello for the full month. The Escuela de Musica has welcomed me to come play with their orchestra as well as help young musicians with some of their solo works. Entrance of Galerie Medusa, where Jaime and his artist friends kept the keyboard. That's my borrowed bike and backpack, waiting for them to show up. I can only describe it one of many "La Paz Moments"
One of the pianos in a lecture hall, "LIKE"
While many of our friends have cars and are generous with offering rides around town, after about two weeks of bumming rides, hopping buses, walking and borrowing a bike, it was time for some power shopping. A very industrious young woman, Lupita, offers a service for cruisers and other visitors as a personal assistant. She will run errands, serve as a translator, give private Spanish lessons, clean interior of boats, and be a great guide. I wanted some help navigating a local upholstery store. She picked me up promptly in her little VW and after getting the upholstery project scoped out, we hat time to hit some of her favorite stores. I wanted to see where the locals buy their gifts and clothes as well as get recommendations on hair and other day salons. Turns out Lupita re-sells clothes and makeup that she purchases on sale in the States. After our tour of the shopping centers, she invited me to go to her family's house, where in her small bedroom, she has clothing racks and makeup displays ready to sell. She was excited to be going to San Diego soon, via Ensenada and Tijuana as she will be buying more items to resell. We had a great morning together, and she'll coming with me to my hair appointment this week. I agreed that she had a dream job. 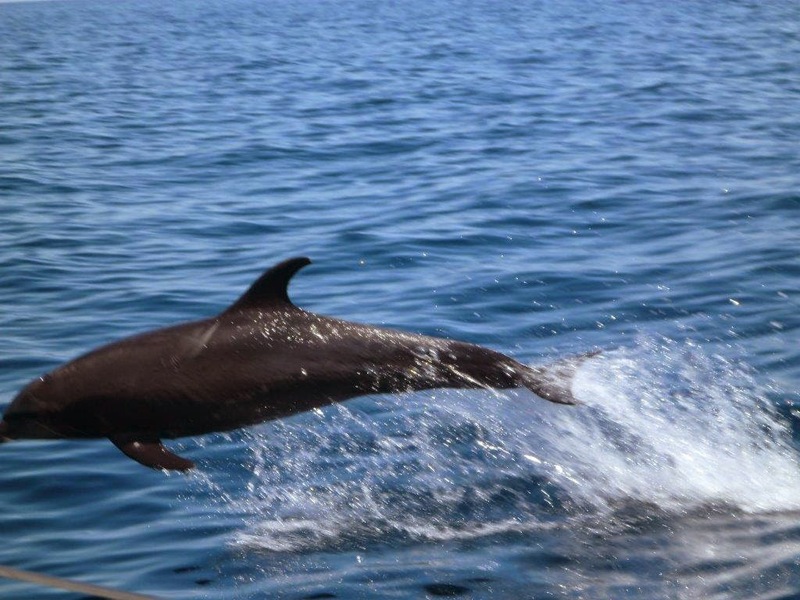 We had a great passage from Mazatlan to La Paz. With our friend, Mark, aboard, we had a decent watch schedule (sleep!) and interesting conversations. Mark is an expert in celestial navigation and helped us understand and appreciate much more the beautiful night skies. Once in La Paz, Nancy's "to-do" list went into action. What, a To-do list in Mexico? 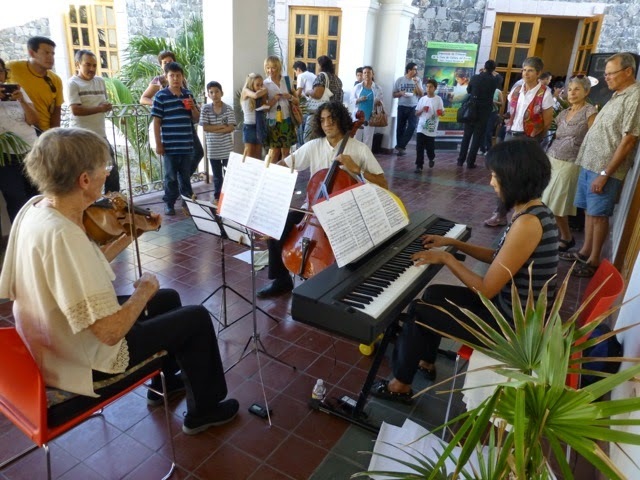 She started playing piano and cello with music friends from the Escuela de Musica and local community. Now she has a cello to practice for the month we're in town. There is an art exhibit event April 25th where a trio will perform. The school has invited her to play in their weekly rehearsals after Semana Santa, the Mexican holiday breaks, and she will be accompanying soloists in their practice work. Rob took over the Shindig social calendar, which included attending several of the seminars around the local BayFest weekend. 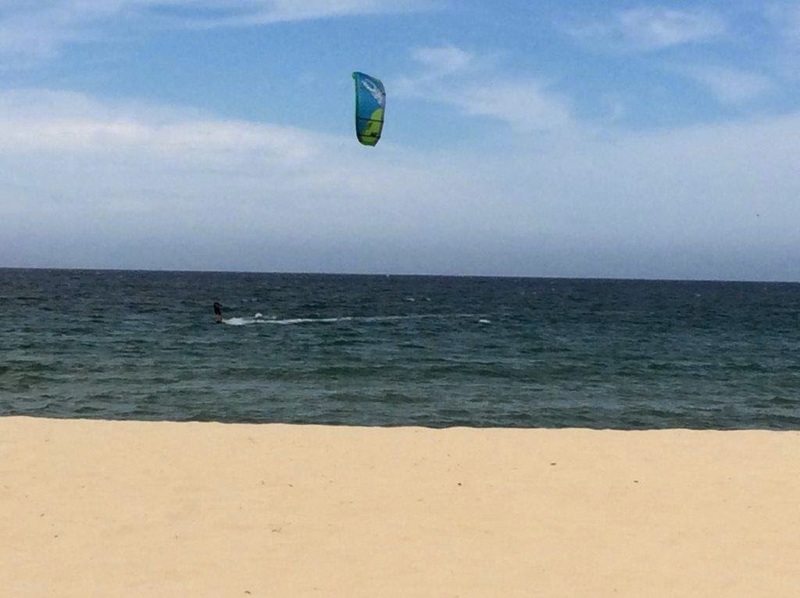 He is starting to really enjoy the new kiteboard, and spent several days at nearby Las Ventanas to "mow the lawn" with other wind enthusiasts. The bay is beautiful, remote and usually consistently windy. It reminds us of our early days in Maui, when we used to windsurf. 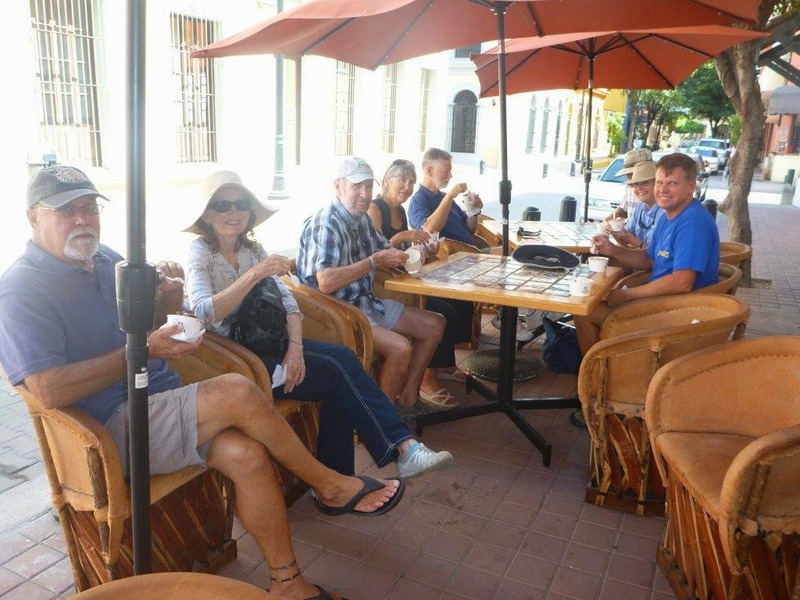 We love the friendly community here in La Paz. 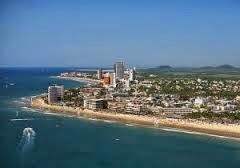 The local Mexicans and sailing community are well integrated, and it is a joy to stroll along the Malecon, day and night, enjoying the warm sea breezes, city lights and families and pets. 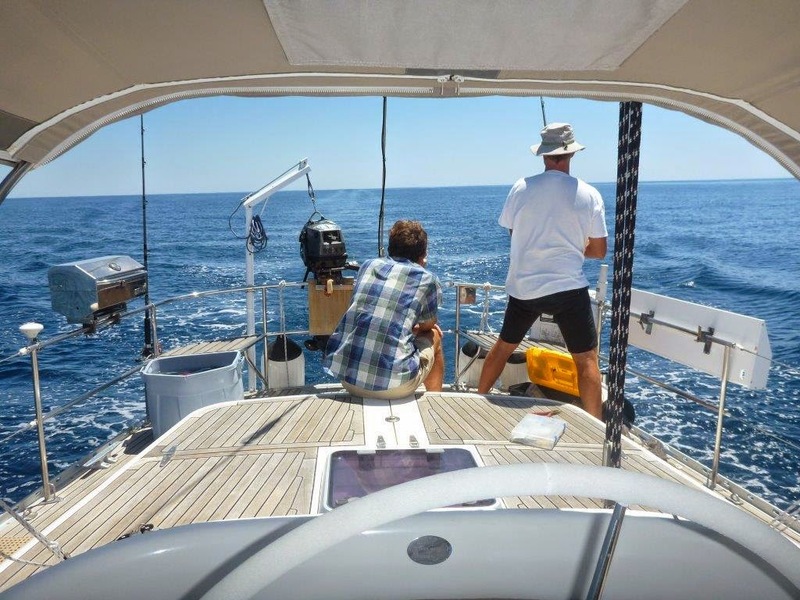 With three marinas, and an anchorage, the social opportunities are endless. 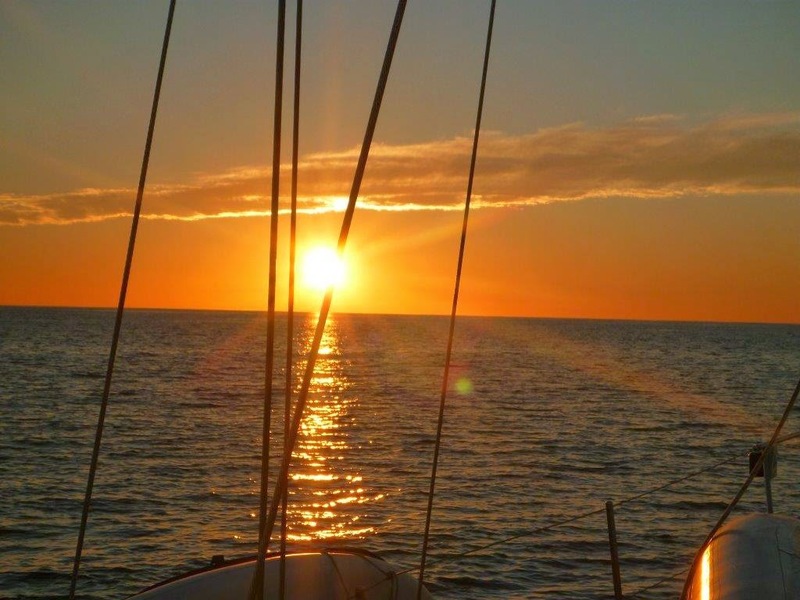 We've already said Hello and Goodbye to several sailboats as they either make their way north to the Sea of Cortez for island exploration, or start going home for the summer. 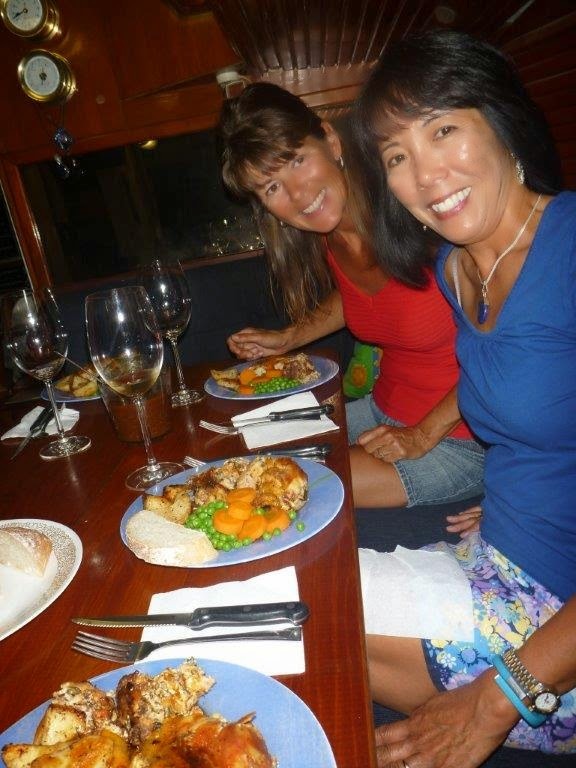 The friendships and camaraderie is what makes this cruising life most spectacular. 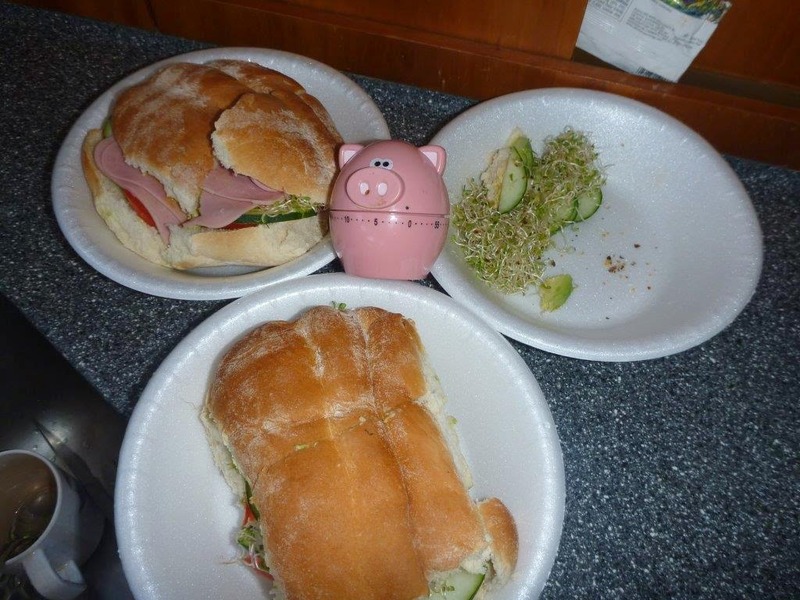 Miss Piggy kept the galley grub decent, and the on watch crew awake. 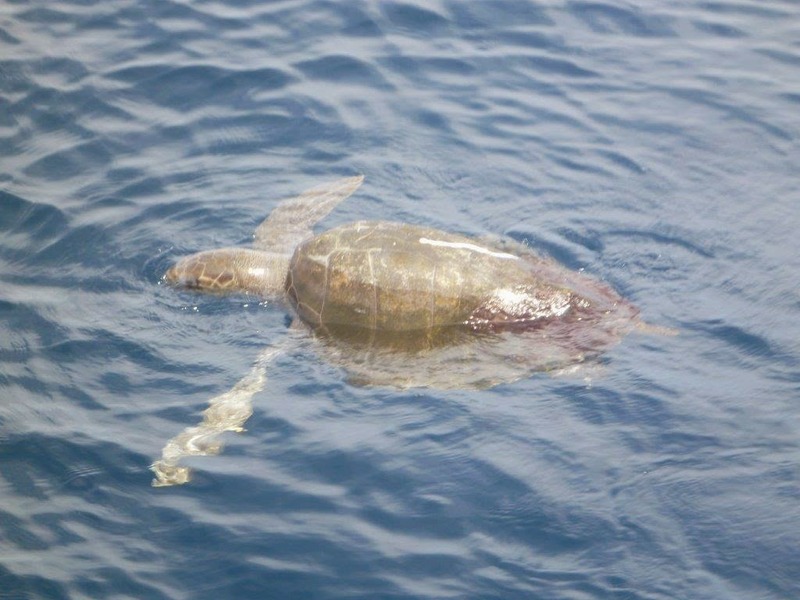 Our passage north to Mazatlan was uneventful. 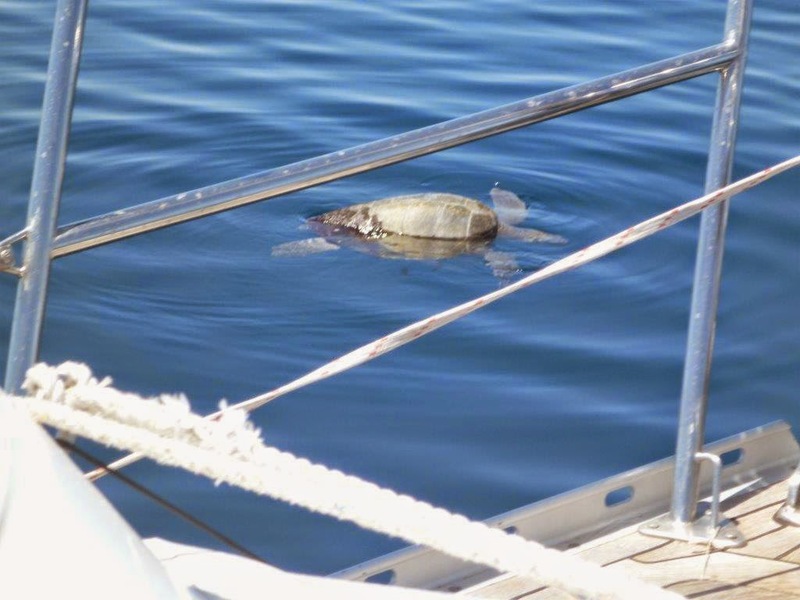 We left Punta de Mita anchorage at 8AM and arrived in Mazatlan 25 hours later. 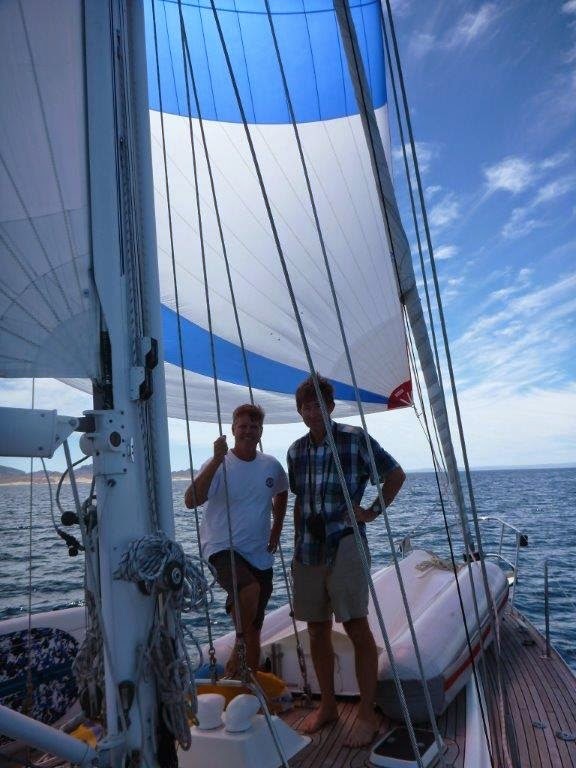 We motored mostly, with a little main sail up to stabilize Shindig. Our watch schedules started at night, and Nancy's was 9pm - midnight; Rob midnight - 3am; Nancy 3am - 6am; and then timing the approach to Mazatlan, Rob on again. What a nice surprise for Nancy to "wake up" at 4am and find an extra hour of sleep had been granted. Thank you Rob! 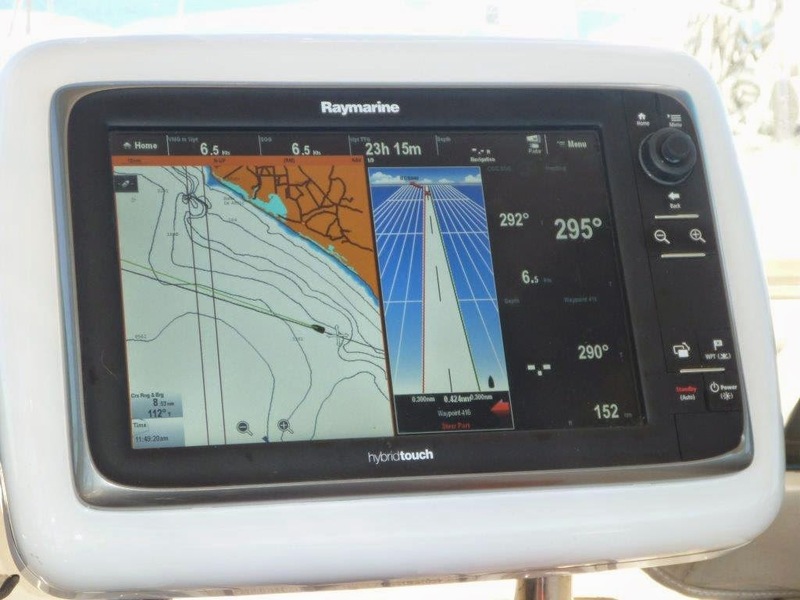 We motored into the Marina Mazatlan, a new location for us, past El Cid Resort Marina. To our surprise, we were assigned a slip right next to friends Lyn and Rich on SV Fellowship. After they helped us tie up, we were invited on a Gelato afternoon outing. So off we went, to Old Mazatlan, via the local bus, with about 8 others. The bus route curves down onto the beach side malecon area, and gives you a wonderful view of the seaside town, before heading inland to the heart of the city. After gelato, we took our sleep deprived adrenalin, and made the most of it. Did some banking errands, made appointments at Tippy Toes, a favorite and very worthwhile establishment. Click on this link to learn more about how Deborah has created a place for young woman at risk to learn a good vocation, and give back to the community. She did this in the Middle East, and has created a similar opportunity in Mazatlan. We relaxed with live music at Macaws, and discovered a new place, "Delirium Tacos" for dinner. A nice open air ride back along the balmy seaside coast to the Marina finished our first day and night in Mazatlan. After just four days in Mazatlan, we have decided to leverage the narrow weather window, and are planning departure across to La Paz. 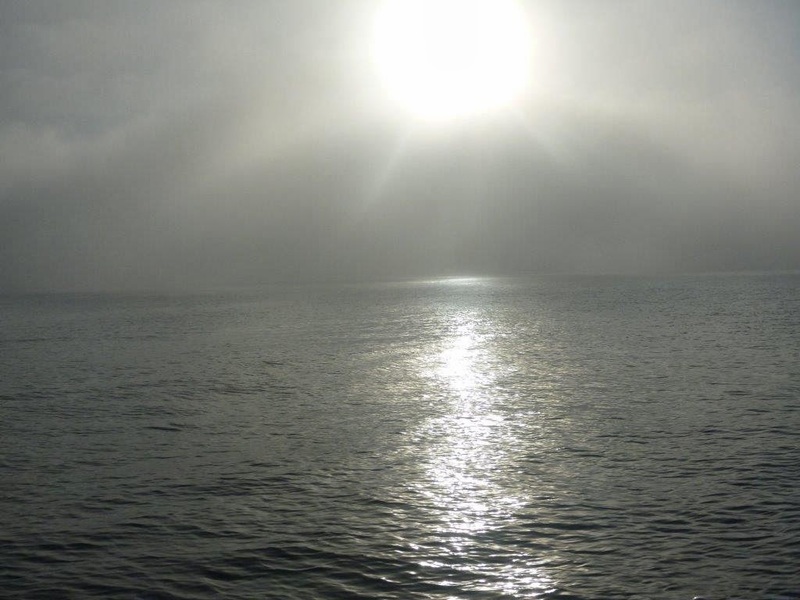 We are hoping for a similar type of passage, 240 nautical miles this time, with one full overnight, and planned arrival by midnight the next night. A late minute addition of crew member, Mark, who needs a quick ride over to La Paz, will make this passage more enjoyable. That means more sleep?! 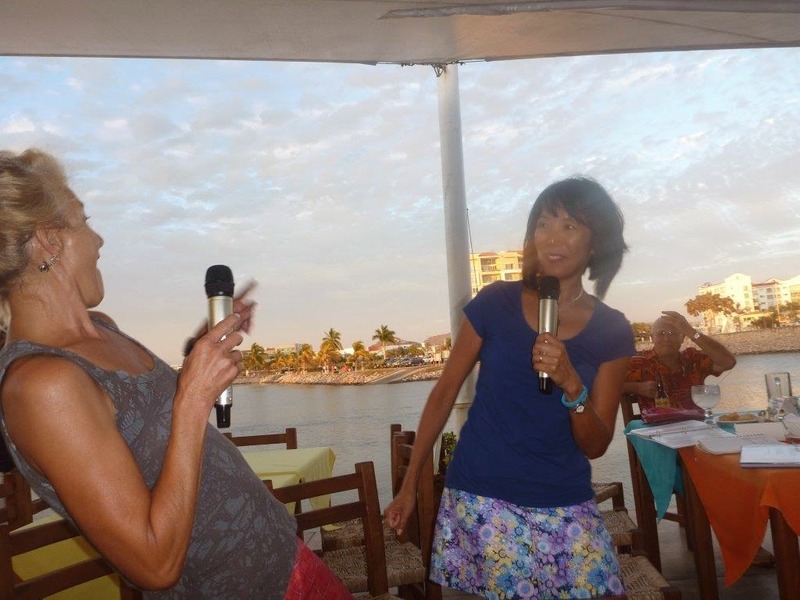 Another round of "Hola y Adios", as we said hello and goodbye to the friendly cruising community in Mazatlan. Last minute shopping Monday in Mazatlan. Nancy took the bus successfully from the Marina down the coastline, before turning left into Centro area. 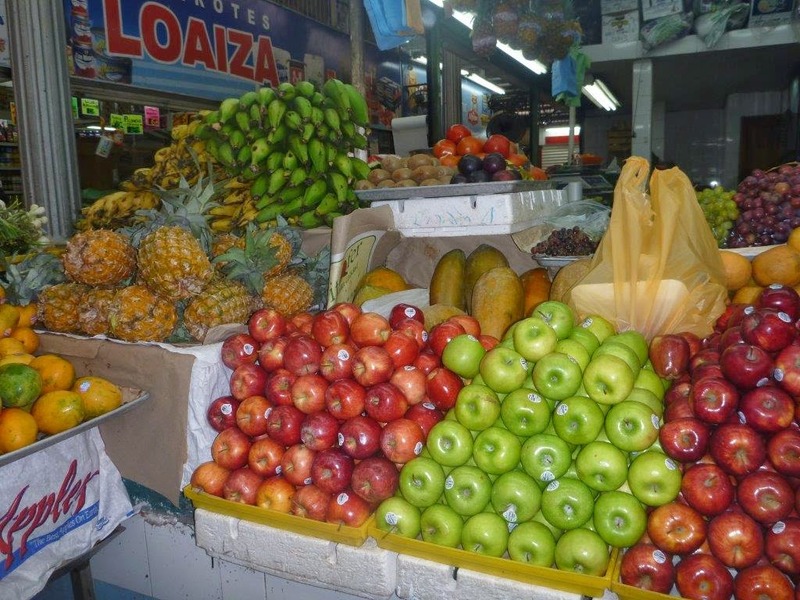 By then, she had asked the driver to stop at the Mercado de Camarones. 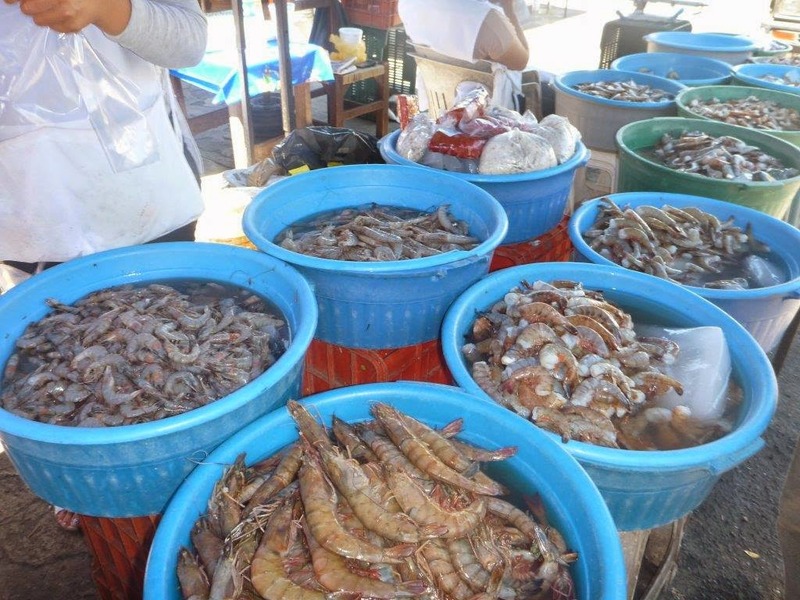 This shrimp market is a block long of mostly ladies sitting under tents with coolers of shrimp of various sizes. 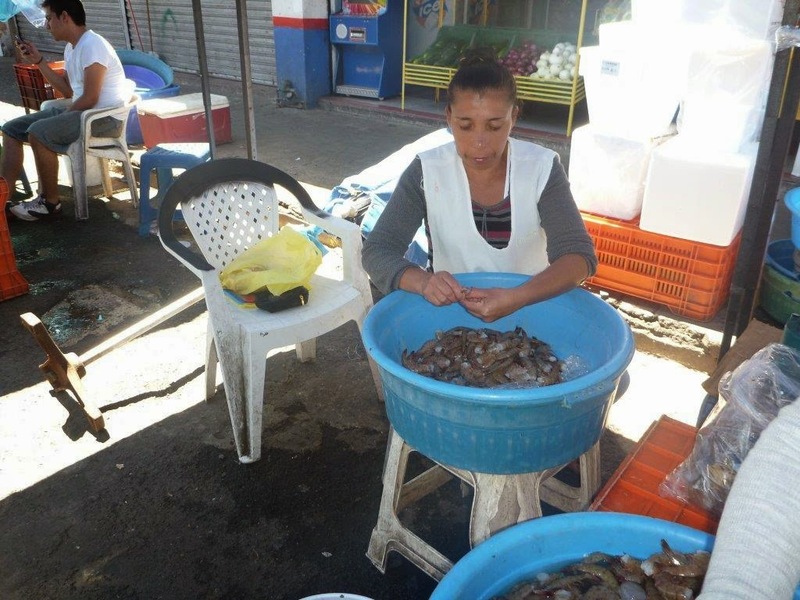 After a stop at the Mercado Centro, where she picked up some nice vegies and fruit, she made her way to the shrimp ladies for some bargaining. With a backpack full of groceries, she returned to the marina via bus. Mission Accomplished.